Since 2010, Metropolitan Family Health Network has repeatedly been awarded accreditation and certification from The Joint Commission, the independent organization that accredits and certifies more than 19,000 health care organizations and programs in the U.S. (MFHN has earned that accreditation three times since.) 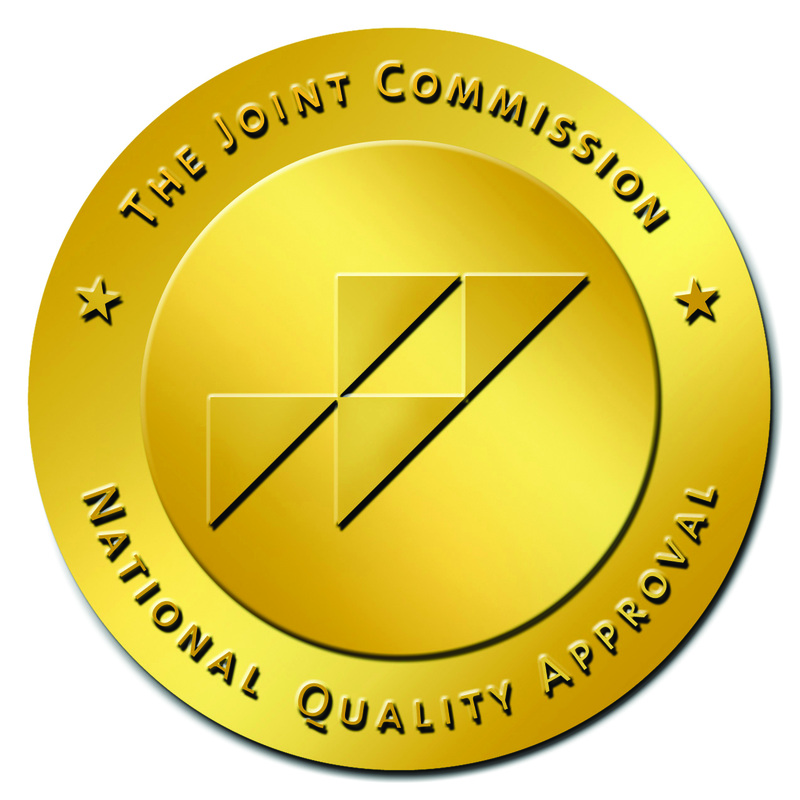 Joint Commission accreditation and certification is recognized nationwide as a symbol of quality that reflects an organization's commitment to patient safety and quality and to meeting certain performance standards. It is the patients' assurance that our organization is in full compliance with all applicable standards. 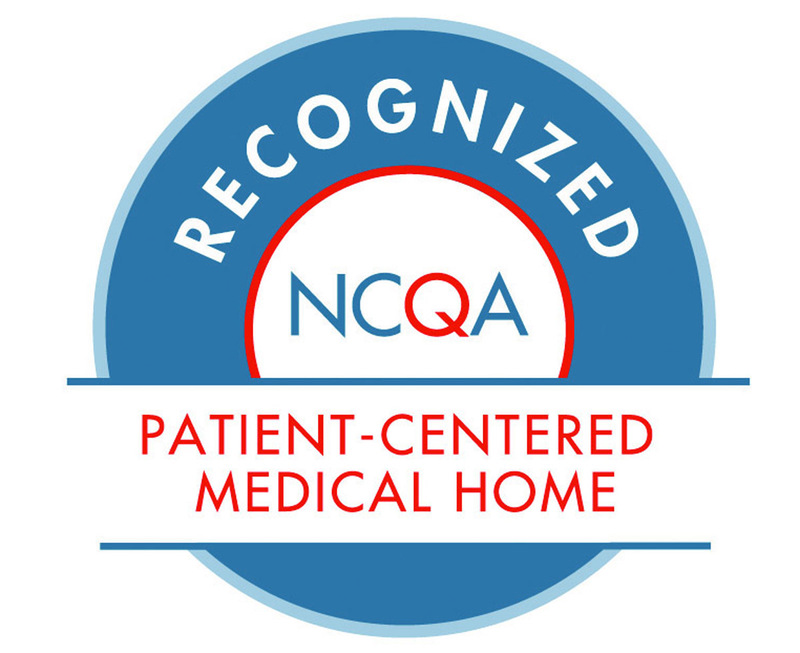 In 2013 MFHN received Patient Centered Medical Home (PCMH) designation from the National Committee for Quality Assurance (NCPA). As a Federally Qualified Health Center, Metropolitan works with a number of organizations and agencies, including the U.S. Department of Health & Human Services, the New Jersey Department of Health & Senior Services, the U.S. Centers for Medicare & Medicaid Services (CMS), and the U.S. Health Resources & Serve Administration (HRSA). MFHN also works with New Jersey Primary Care Association (NJPCA), the nonprofit organization that represents community-based, ambulatory care centers.